Our horizontal briquetting machine represent the latest in baling technology, and are the ideal solution to bale specific materials. 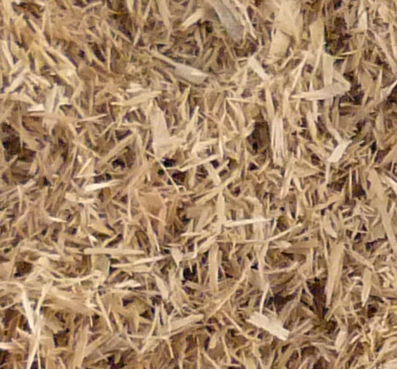 For example, sawdust, chopped straw, waste material from certain foods (rice husks, peanut shells, etc.) – these materials are difficult to compact and move (you simple cannot “tie” a bale of loose peanut shells.) One solution is to bale and bag them with a horizontal baling and bagging machine. The other solution is to compress them into a hard “briquette” for easy transport. That’s exactly what this baling machine does. 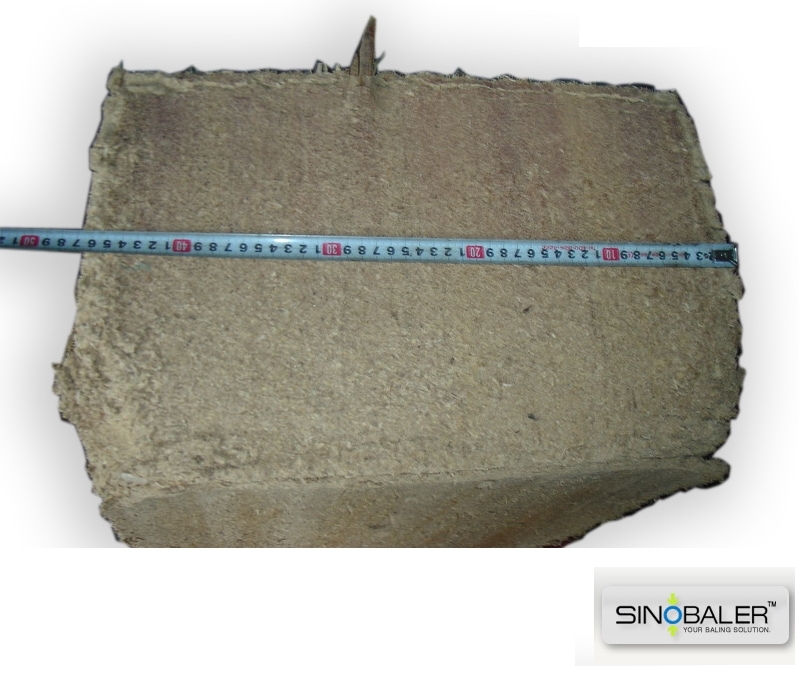 The regular shape and consistent hardness of the briquettes makes them easy to collect and stack, saving you time, space, and money (they are very firm, and need no further packaging. You can even burn some of them for fuel – sawdust briquettes in particular). 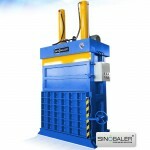 These briquetting baling machines also feature stored-program controller PLC system and a hydraulic lifting door – this means they can produce and eject briquettes automatically and continuously. In fact, if the material to be briquetted is fed automatically into the hopper, then no operating personnel are required. Our horizontal briquetting machine are also smaller than you think, and can be mounted almost anywhere. 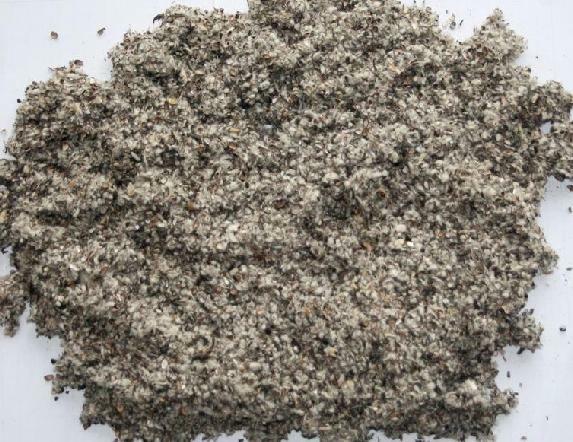 Therefore, they are widely used in animal bedding material factories, plant fertilizer factories, farms, etc. 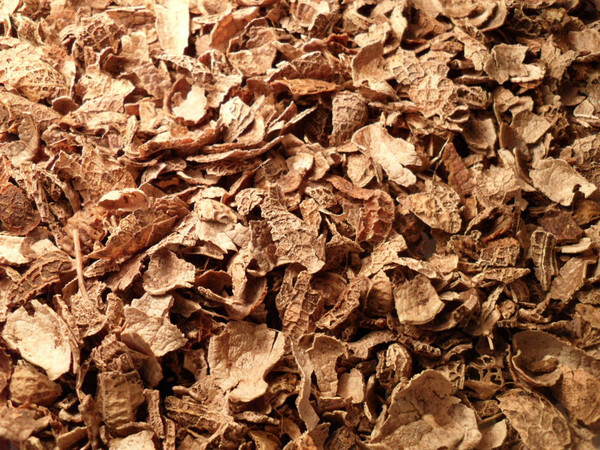 Sawdust, chopped straw, rice hull/husk, cotton seeds, peanut shells and other similar loose materials. Choose from the models below, or contact us for a customized model to meet your baling needs today. View shredders if interested. 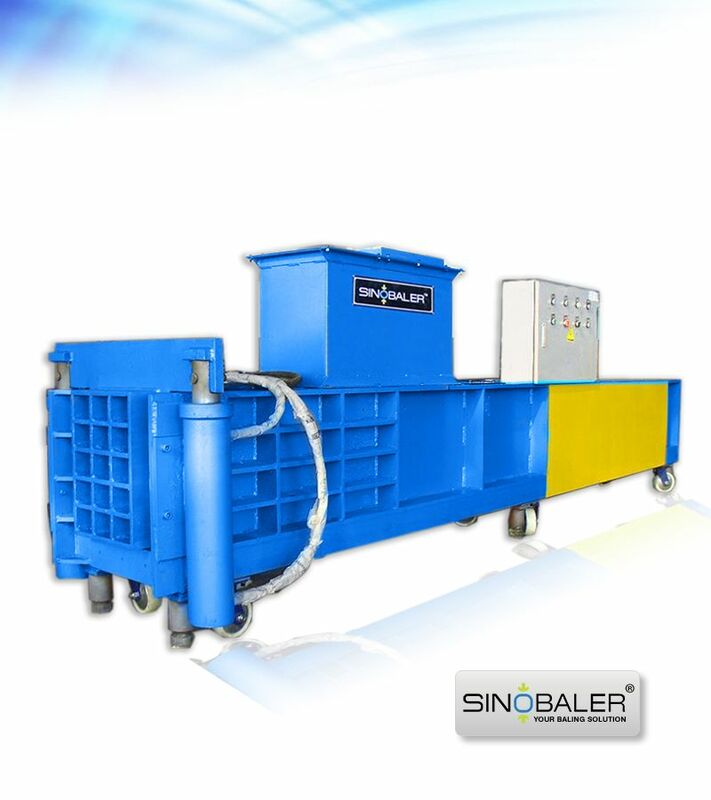 enables labor-free bale ejecting, saving you on personnel costs. for continuous feeding material, and with the help of of sensors and PLC, conveyor will automatically start or stop when the material below or above certain position on hopper. This enhances feeding speed and maximize throughput. for automatically lifting up to let the bales come out, which promotes operation efficiency and increase output.